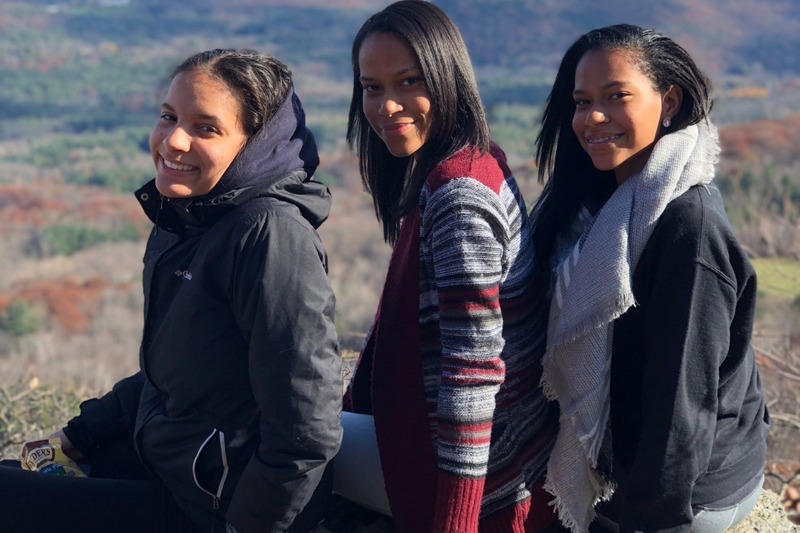 BRIDGE Trips- The purpose of the BRIDGE (Building Relationships; Investing in Domestic and Global Experiences) program is to provide teens with the opportunity to engage in new experiences, including travel, college and career exposure, service-learning, and cultural enrichment. This year we have two week long trips that students can apply for, one during February break and one during April break. 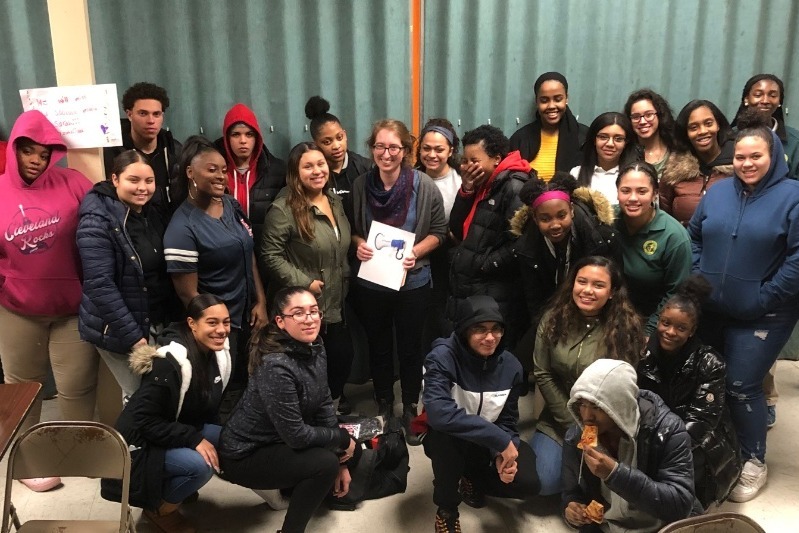 This February break, 11 High School students and 4 SSYP staff will be travelling to Western, Massachusetts, Washington D.C. and Philadelphia for a College and Career trip focused on exposing students to the variety of opportunities and paths that exist for them after high school. The group will be visiting seven different colleges, meeting with professionals from a variety of fields, meet with the Obama Foundation, visit the African American History Museum, and partner with CARECEN (The Central American Resource Center) in D.C. in order to do a service project with other teens. This April break 14 teens and 5 SSYP staff will travel to North Carolina for the 5th year in a row. The group will participate in a service learning trip, where they will learn about rural poverty, Appalachian culture, and the coal industry. They will be performing home repairs and creating new, affordable housing for community members. The group has the opportunity to hike on the Appalachian trail, go white water rafting, eat local cuisine, and dance and sing along to the banjo music with the locals. We look forward to deepening our continued relationships with the Madison County community during this trip.